Social marketing is one of your most powerful tools for customer acquisition. It can be cheap, effective, and best of all, it’s a resource that actually grows in value and momentum over time when properly applied. In many ways, Facebook is at the helm of this, being one of the most widely used social platforms in the world. It’s free, offers custom pages for businesses, and users will look for you – they’ll likely even think it to be odd if your business doesn’t have one! It starts with remembering that your page’s followers are mostly likely going to be similar, if not identical, to your subscribers in tastes, values, and interests. Depending on your niche, this tells you a lot about what type of content to post. If you’re focusing on a specific type of standard (like cruelty-free or vegan products) or a specific type of product (like razors), curate your Facebook feed to topics related to this content. One tip that has worked especially well for pages we’ve managed is to use compelling, eye-catching imagery as much as possible. Sometimes, all you need to grab the engagement for your post is that especially bright or intriguing picture. Rather than sharing a plain-text post about your page’s interest, consider finding a photo or making a photo to share with it (make your own meme!). For example, if your page is focused on travel or exotic destinations, include a picture of the place you’re talking about in your post, along with the factoid and piece of content you’ve written. If your page has something to do with food, share pictures along with the recipes you post about. Facebook is accessed by millions of people, and every time they log in, there are thousands of stories in their feed waiting to be seen. That’s because the majority of posts come during “peak times,” when most pages, people, and stories are being shared. Post times, as such, play a large part in garnishing Facebook engagement. The post time is the actual time of day you post to your Facebook page, such as 7am, 12pm, or 7pm. Generally, we’ve found that posting outside of peak times, which is basically 10am-6pm, can be a simple way for your page to find more engagement (though it should be tested with your audience). Posting outside of peak times usually means posting when other businesses are not in the office: This means less competition. Posting outside of peak time, especially at night, can capture your audience when they are winding down for the day: This means they aren’t as distracted as they are usually at work, and they aren’t getting ready for the day like in morning. Of course, this also depends on your audience and their sleep/habits schedule. The rule here is to test, retest, and retest the engagement on your posts at different times. Be sure to read up on Facebook page metrics and how to judge your posts. This best practice directly relates to proper customer service on social media, and how that sets perceptions and expectations around your brand. An active, engaging, and interesting Facebook page for a product should be fast to reply and provide great answers to questions submitted by followers or customers. By doing so, you show potential and existing customers you care. 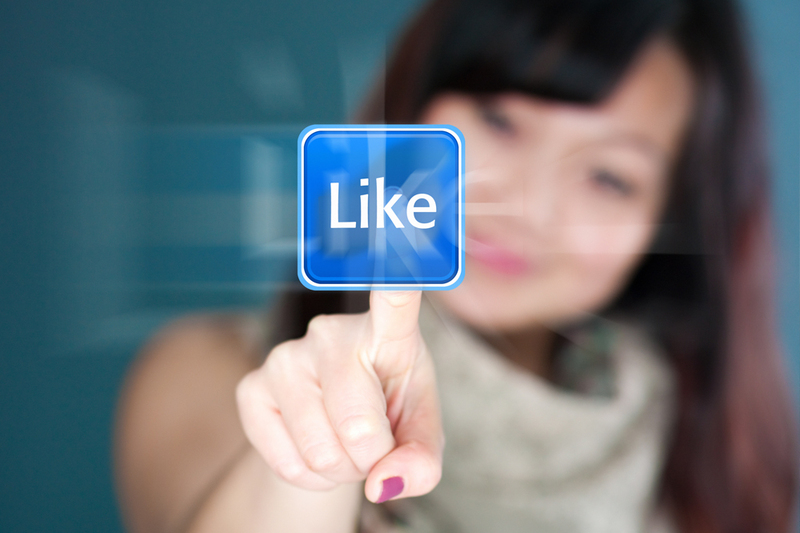 Leveraging these four principles, begin applying changes to your Facebook page. Keep track of how things change for the better or worse, and always come back to core assumptions when making updates.